North Carolina, We’re Here To Help! 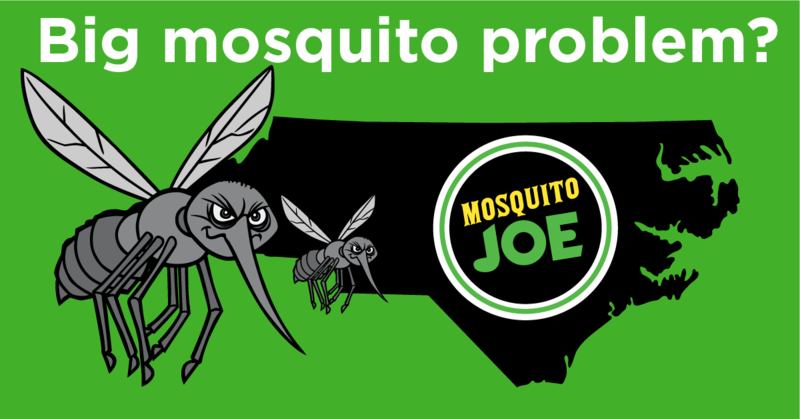 Mosquito Joe is here to help North Carolina battle monster mosquitoes. We know that some of you are suffering after Hurricane Florence brought in large, unruly mosquitoes to the area. The team at Mosquito Joe is here and dedicated to helping protect your family from itching and biting! Please reach out to the Mosquito Joe in your area to learn about our barrier spray services which can keep the mosquitoes (and fleas! and ticks!) away. You can also fill out the “Request A Quote” form and will be directed to the Mosquito Joe in your zip code.